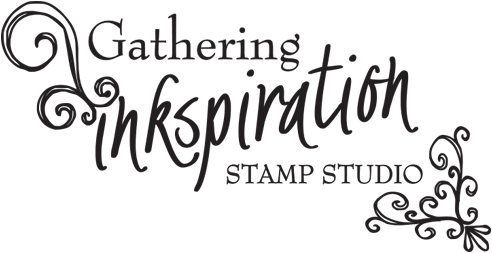 Gathering Inkspiration: The New Stampin' Up Annual Catalog is HERE!!!! 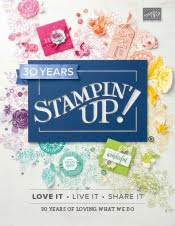 The NEW Stampin' UP Annual Catalog has arrived! 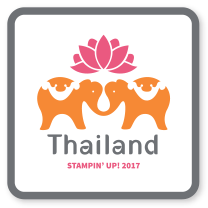 It went live today! And it is beautiful! Let me know if there is something you can't live without!! My wish list is already a mile-long! How about yours?? 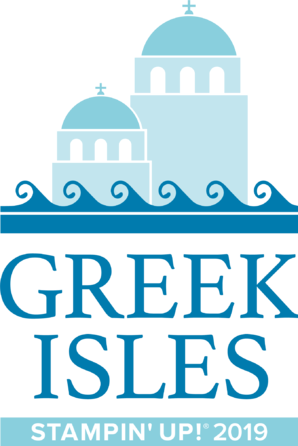 Shop from tons of Retired Products!! Buy Retired Products, Get New Catalog Products for FREE!! (S&H apply to new catalog items only!) You'll also complete 2 Make-n-Takes (with New Catalog product, of course!!) for just $5!! 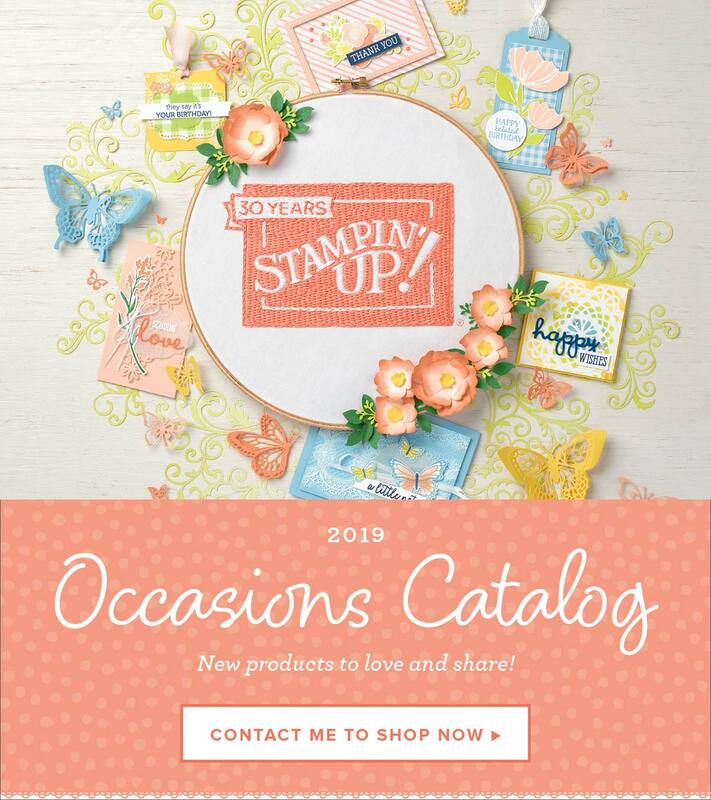 Join one of my Stamp Clubs (All-Occasion Card Making Club, Scrapbook Club or 3D Project/Big Shot Club) and receive your new catalog for free. I hope to see you soon at the New Catalog Kickoff! 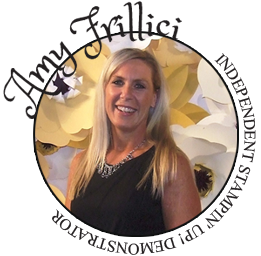 Just let me know which day you'd like to come by RSVPing to amy.frillici@yahoo.com.